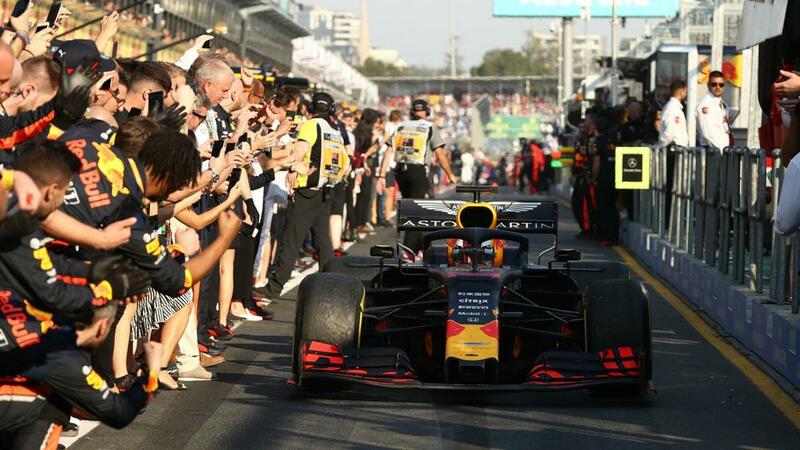 Mercedes boss Toto Wolff was pleased to see a competitive Red Bull at the Australian Grand Prix and predicts a three-way title fight. "They [Red Bull] were very strong," Wolff told the official F1 website. "You saw how they have eaten up Sebastian [Vettel] into turn 3, the power was enormous. The combination with Red Bull will become a threat. Based on the level of performance, you must certainly have them in the calculation for the championship."